Thanks to mobile, China's Internet population has grown significantly, again. According to a new report from the China Internet Network Information Center (CNNIC), China's Internet population grew by 10 percent, to 564 million (since the end of 2011), reaching 42.1 percent penetration. The report says those connecting via [COLOR=green !important][COLOR=green !important]tablets[/COLOR][/COLOR], smartphones and wireless networks increased by 18.1 percent in the same period, bringing total wireless population up to 420 million. Overall, mobile tech use jumped while laptop and desktop usage fell (albeit slightly). 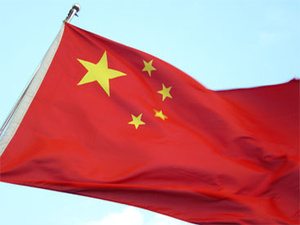 Earlier in the month, a different Chinese agency said the country's Internet population would hit 800 million by 2015.